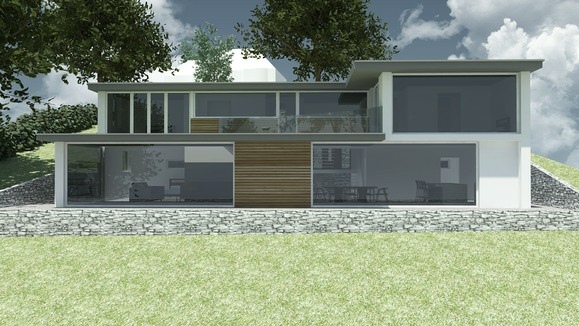 ARA Architecture were commissioned to design a bespoke house within a sloping site, in the Avenues in Exmouth. 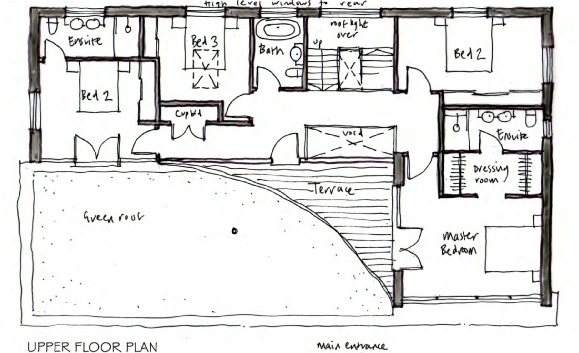 The concept and design is unique in its use of sun orientation on the site. 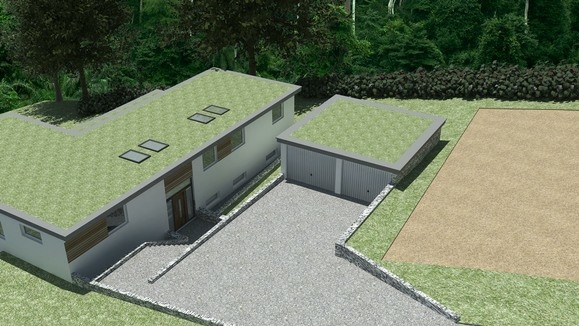 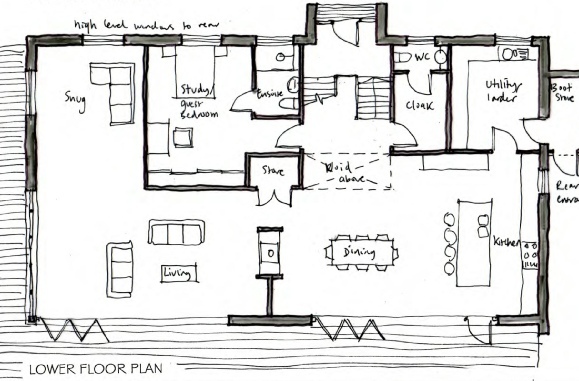 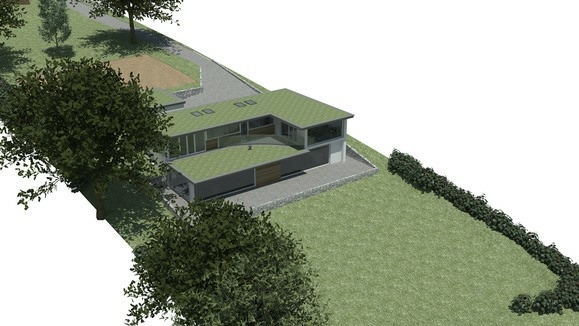 The design brief set out that the proposed new house was not to have any impact on the existing dwelling set at a higher level. 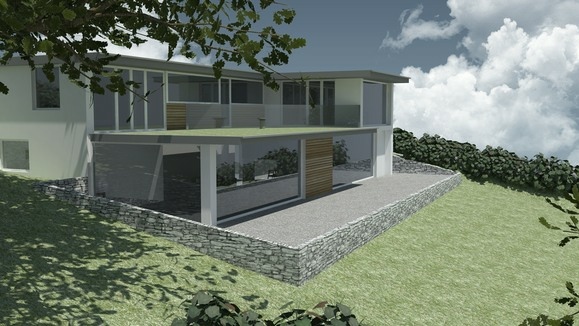 Through clever design and use of materials finish the property which sits within the natural landscape.